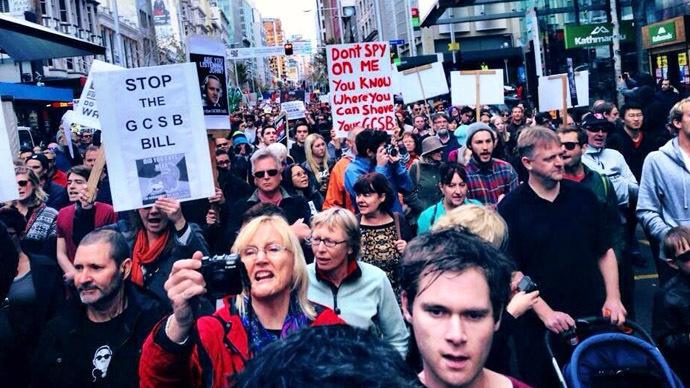 Thousands of people have protested across New Zealand against the new surveillance bill that would enable the country’s Government Communications Security Bureau (GCSB) to spy on its citizens. The protests were held in 11 cities and towns. with the strongest turnouts in Auckland and Wellington, showing the growing level of New Zealanders’ concern over the GCSB bill, the NZ Herald reports. Once passed into law, the bill will extend the bureau’s powers granting the agency a right to eavesdrop on telephone conversations. Protesters took to the streets in Auckland blocking the traffic in the central part of the city. A march down Queen Street attracted an estimated 2,000 people. 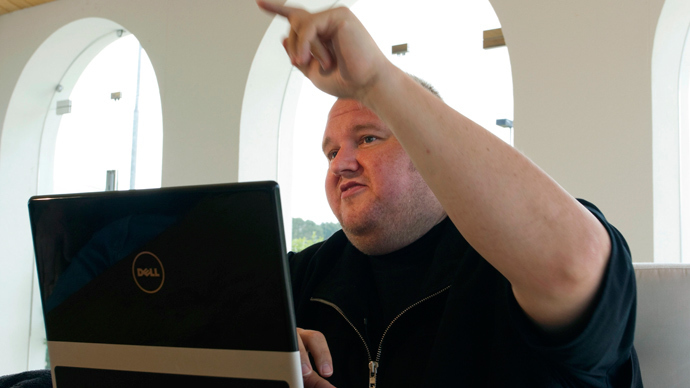 MegaUpload founder Kim Dotcom joined the rally, addressing the people in a speech at Auckland's Aotea Square. He told the crowd that the government had invaded his privacy and "if they can do that to me they can do that to any of you." It would be an "uphill battle" to stop the passage of the pending bill, said Labour Party leader David Shearer, adding that “there's now a lack of confidence by New Zealanders in our intelligence agencies,” as quoted by the NZ Herald. In Wellington more than 500 protesters marched to the steps of parliament, many wearing stylized Guy Fawkes masks, adopted as a universal symbol against tyranny. The people held signs and chanted slogans like "we don't want your spying state'' and "surveillance is for war." 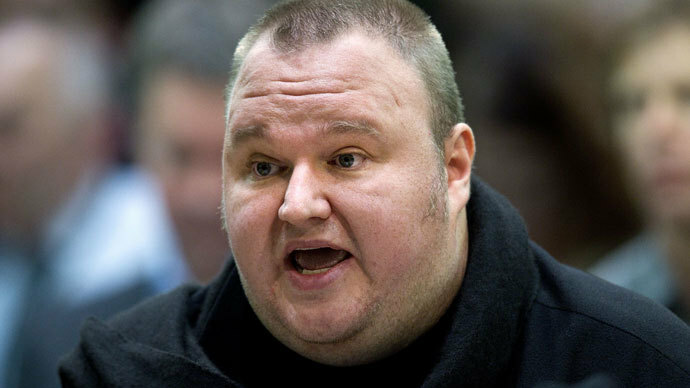 Chief executive of Kim Dotcom's new Mega website and the former head of Internet NZ, Vikram Kumar, was met with a resounding "no'' when he asked the crowd whether they want to be spied on, the Herald said. Civil liberties campaigner and Tech Liberty co-founder Thomas Beagle said the GCSB bill was about “mass surveillance” that gives extensive power to the state. "I accept there are some that will always feel a bit nervous about privacy and their own rights, but I can give you the best assurance I can that we're very careful and cautious about what we do as a state. 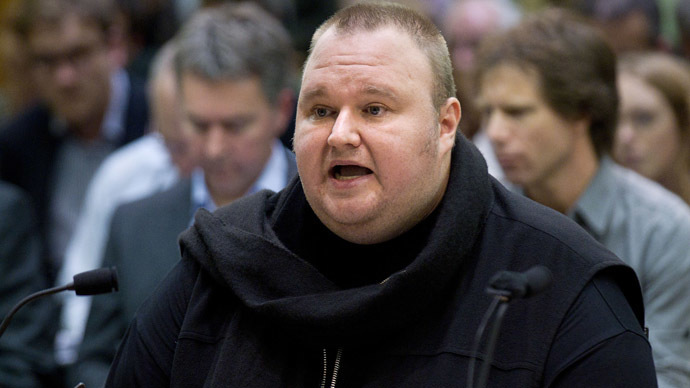 But in the end we do have to protect the interests in New Zealanders,'' he said during a visit to South Korea. The pending bill is expected to pass through parliament with a majority of one. If passed into law, more power would be given to New Zealand’s domestic and foreign intelligence agencies - the Security Intelligence Service (SIS) and the GCSB. 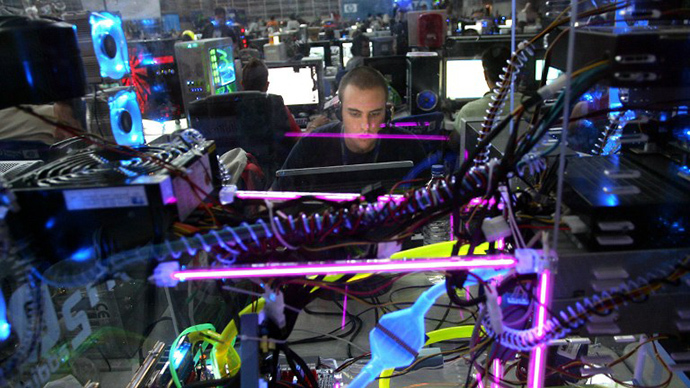 MPs have said that both surveillance agencies require additional resources to protect national security.